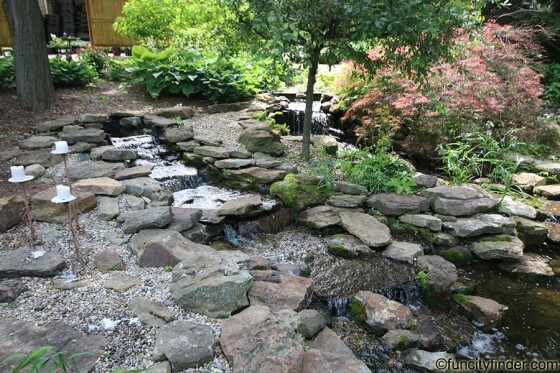 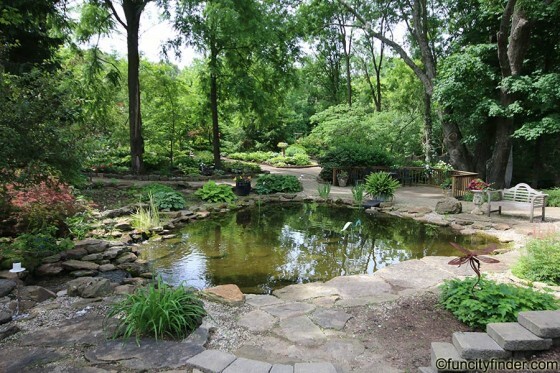 A home gardener's dream come true, this Avon attraction contains a full five acres of perfectly designed display gardens, fountains, waterfalls and ponds. 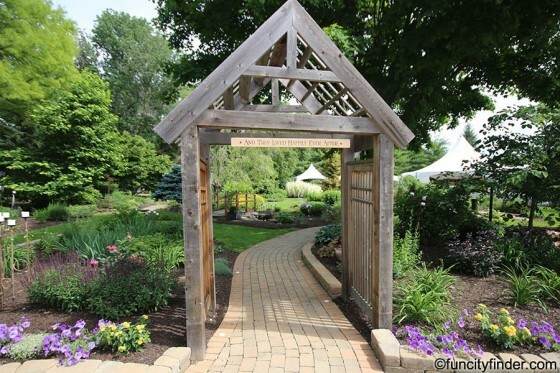 Visitors come away with their heads giddy with ideas to put into use in their own home gardens. 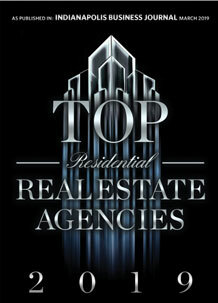 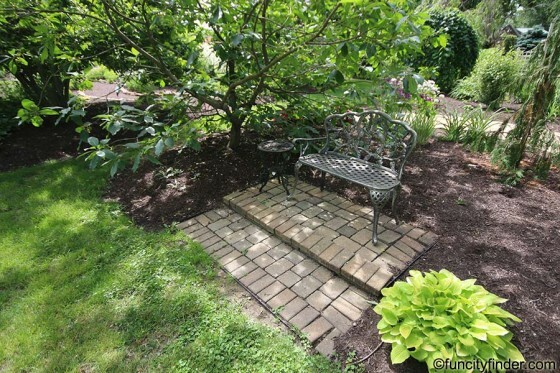 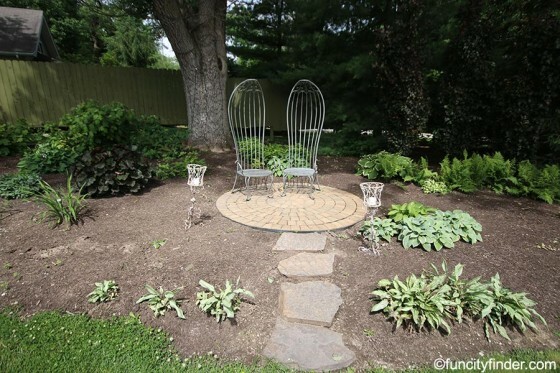 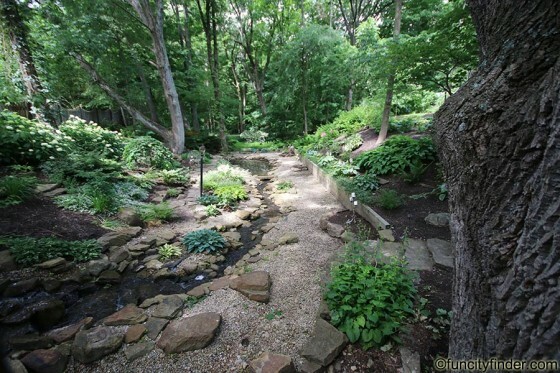 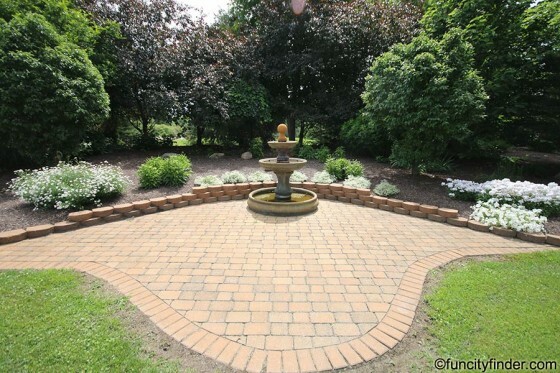 Never miss a new listing near Avon Perennial Gardens! 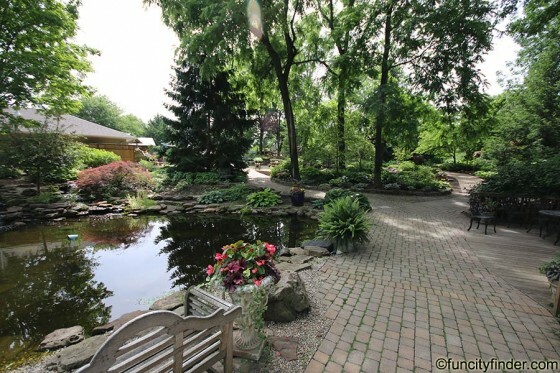 And where better to procure the goods than right there on the Avon Perennial Gardens facility, where anything leafy that grows in Central Indiana is tenderly nurtured for sale? 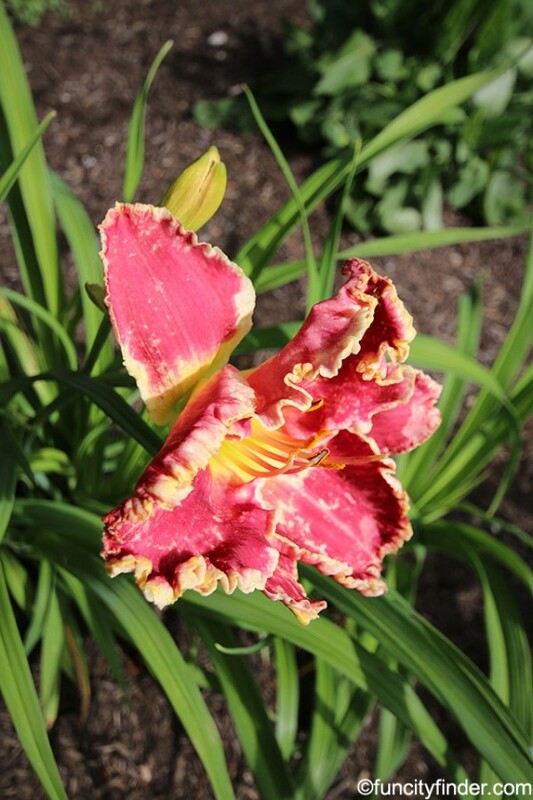 From the quality hardwood trees Indiana is famous for to hard-to-locate shrubs and perennials like dwarf Korean lilacs, butterfly magnolias and more than 350 varieties of daylilies, Avon Perennial Gardens has them and is just waiting to share them with other plant lovers. 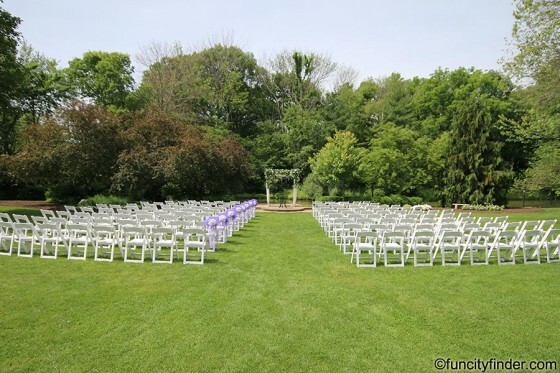 The Avon Perennial Gardens is also a premiere destination for weddings, parties, luncheons and a host of other events, such as their ongoing "Music in the Garden" series, featuring an elegant dinner dance out in their candlelit gardens. 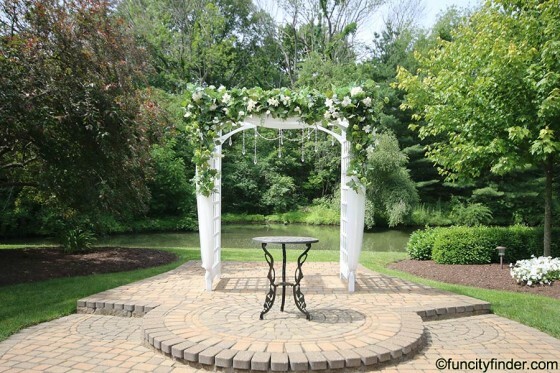 This is one of the most romantic things to do in Avon. 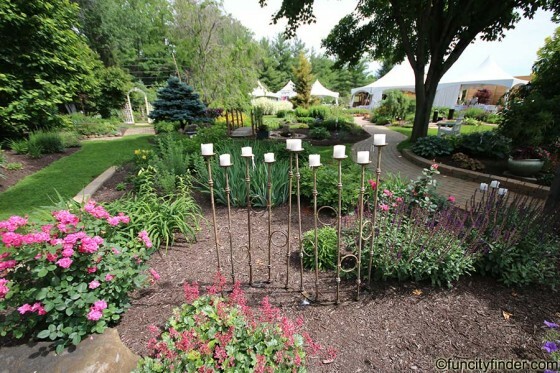 Another outstanding service the Avon Perennial Gardens offer is their full-scale landscaping, featuring professional design, consulting and grounds keeping services. 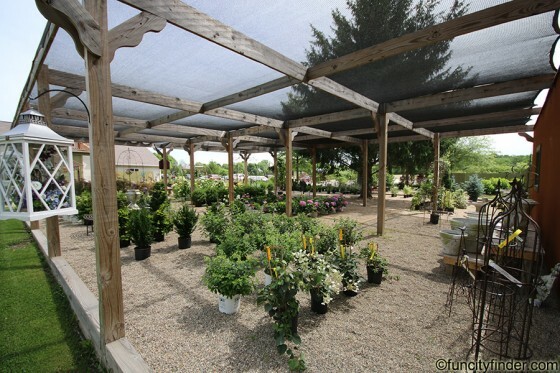 Classes in gardening are offered as well at this unique facility.